The Students’ Council represents the voice of the student body and is one of the elements of partnership within the school between staff, parents, students and the board of management. The School Captain is chairman of the student council. He, together with the other officers on the council, is appointed to this position by the principal. 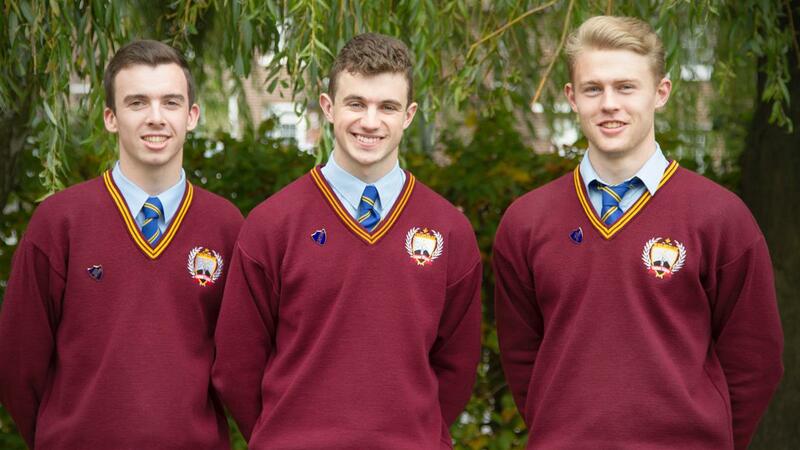 Generally, these officers will be drawn from the prefect body and will be sixth year students. 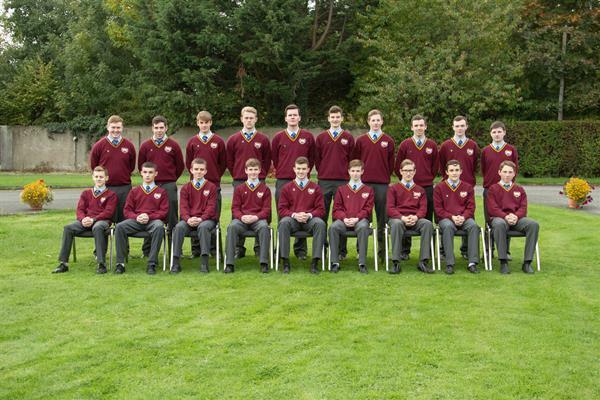 Junior cycle students (1st, 2nd & 3rd year) are represented by the officers. Students in each of the transition year and fifth year classes hold elections to select a representative. At the start of each year, following discussion and in consultation with the principal, a body of work is agreed by the membership. The student council meets once a week during lunchtime and on other occasions as deemed necessary to plan how to implement this work. The principal sits in on these meetings. Other matters may be brought to the council for their input such as the development of school policies. It is an ideal forum for students to be proactive in influencing the development of the school and an excellent opportunity for them to nurture skills in negotiation and consultation.